Hello and welcome! 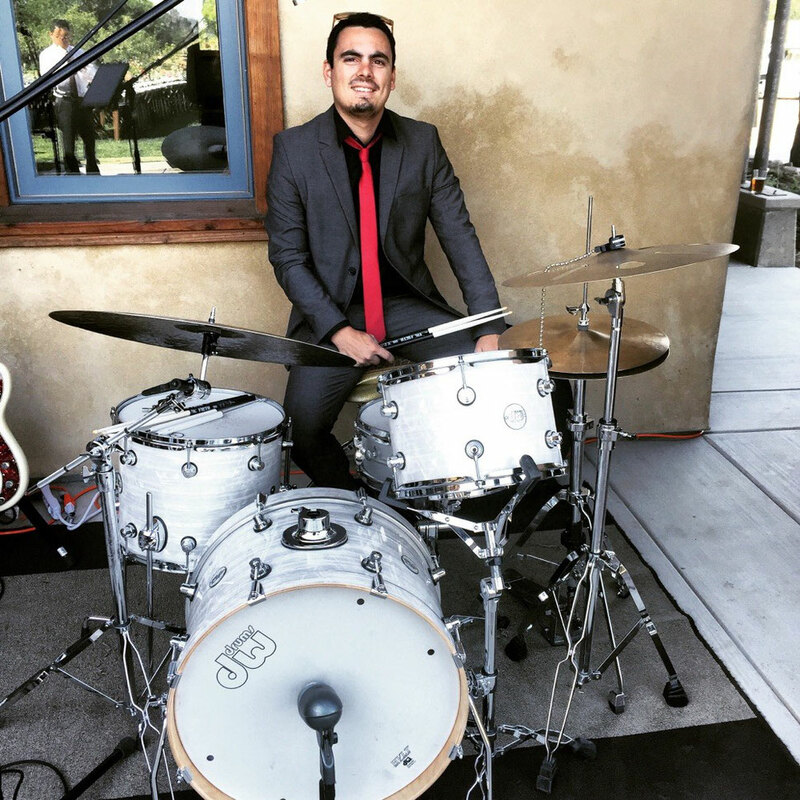 My name is Blake Ritterman, I'm a San Francisco based drummer and drum instructor. I've been fortunate to perform, record, and tour with artists incuding Posole, Ed Ivey, North Beach Brass Band, Brass Monkey Brass Band, Bird Brass Band, Brass Band Mission, Blue Bone Express, Love Gangsters, Gatsby Entertainment, Lucky Devils Band, Big Blu Soul Revue, Con Brio, The San Francisco Mandolin Orchestra and many others. I studied Jazz Performance at San Francisco State University with jazz legend Akira Tana, and have studied with Alan Hall, Josh Riskin, and Jason Slota. I currently split my time teaching privately at the Bird School of Music, touring, as well as gigging in the San Francisco Bay Area. I'm available for lessons, session work, gigs, and touring. I proudly endorse Vic Firth sticks and KBrakes.